The bookshop is a free service to help students buy and sell their books, through our website. 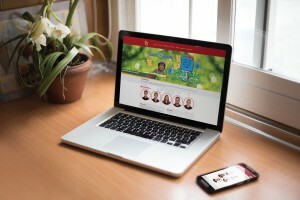 It acts as a venue for sellers to list books and buyers to find books and purchase them. 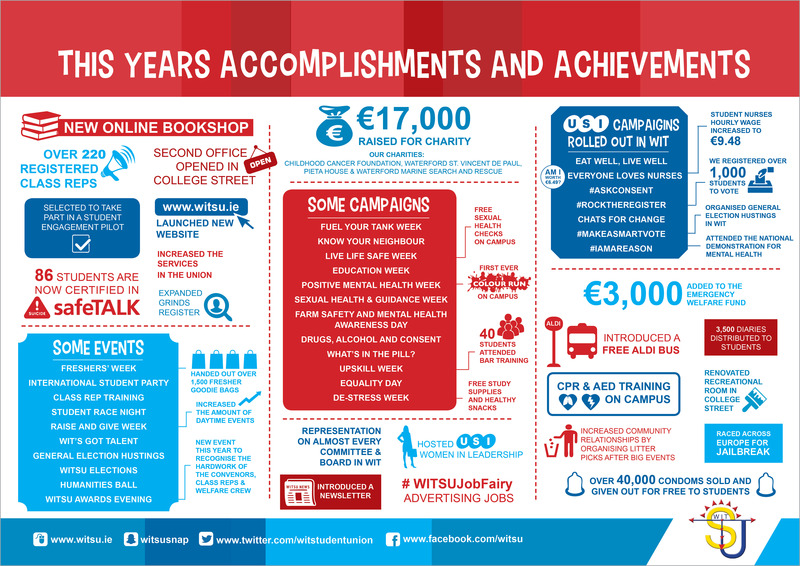 Click here for WITSU Bookshop. 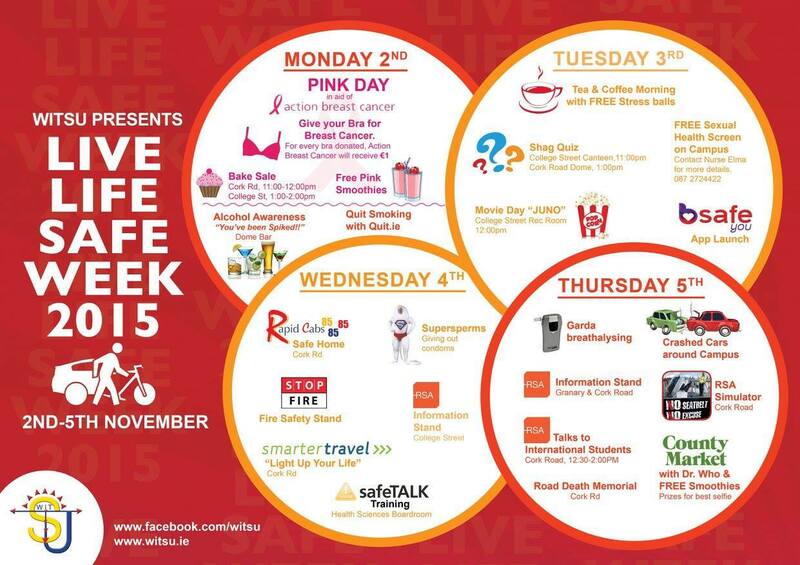 Our Live Life Safe week got shortlisted for the Road Safety Awards Leading Lights Campaign. 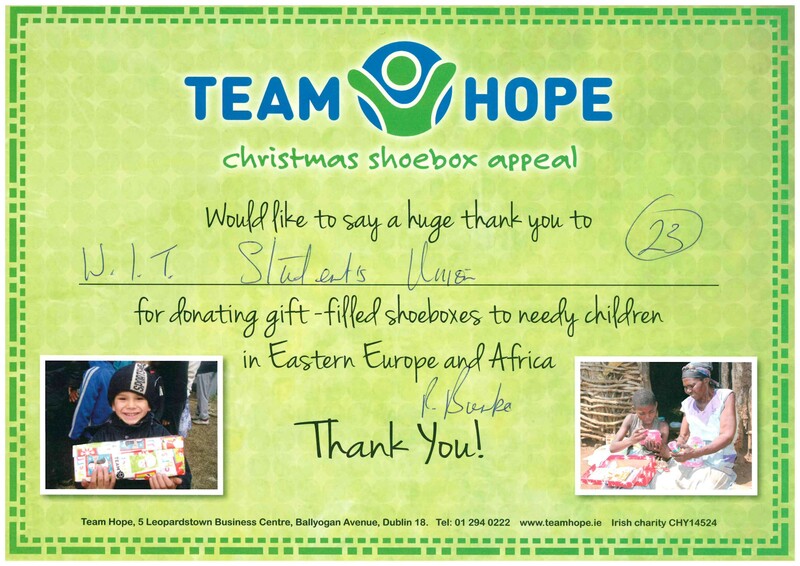 During October and November we encouraged students to get involved and fill a shoebox with a range of simple Christmas gifts for a girl or boy in Africa on Eastern Europe. 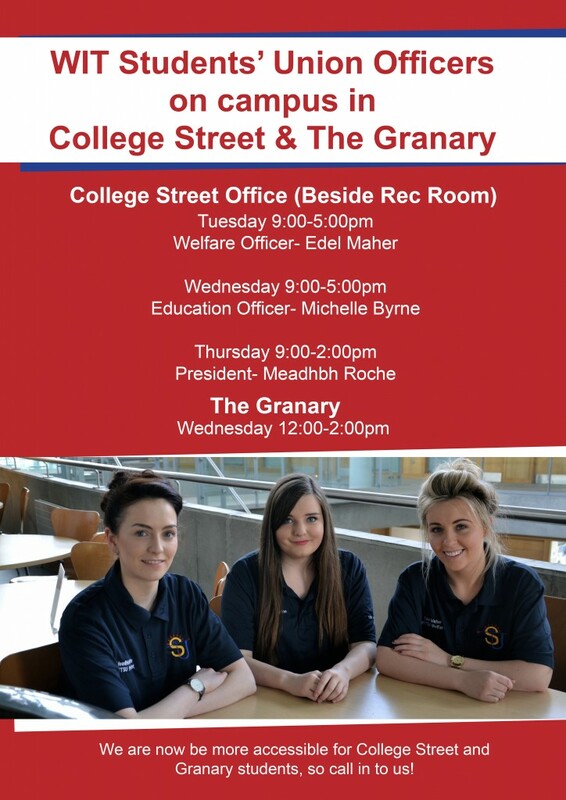 We had leaflets and organised getting a limited amount of shoe boxes are available in the Students’ Union. 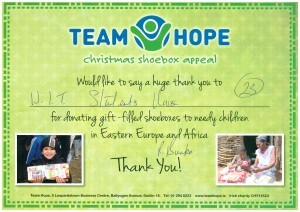 Many students’ got involved and we were able to donate a large amount of boxes . During Live Life Safe Week there was a Pink Day highlighting breast cancer awareness. 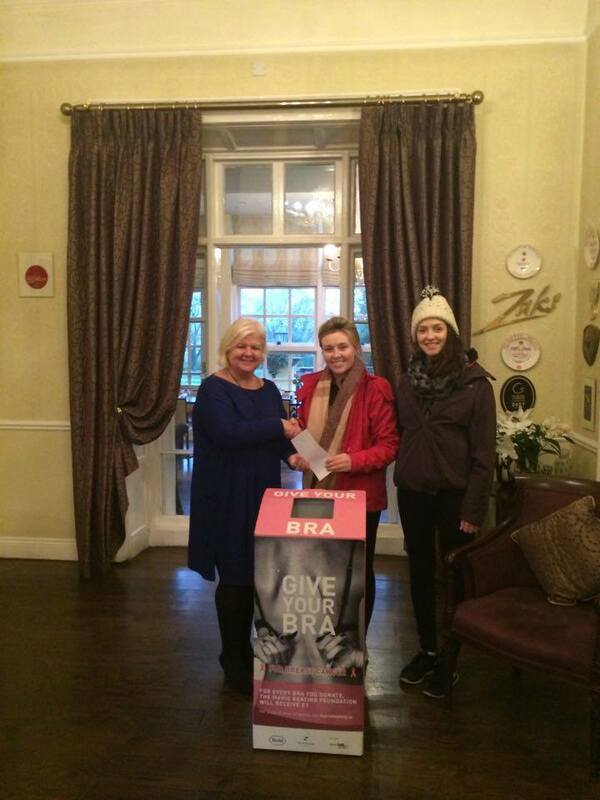 There was a bake sale to help raise money and for every bra donated, the Marie Keating Foundation received €1. 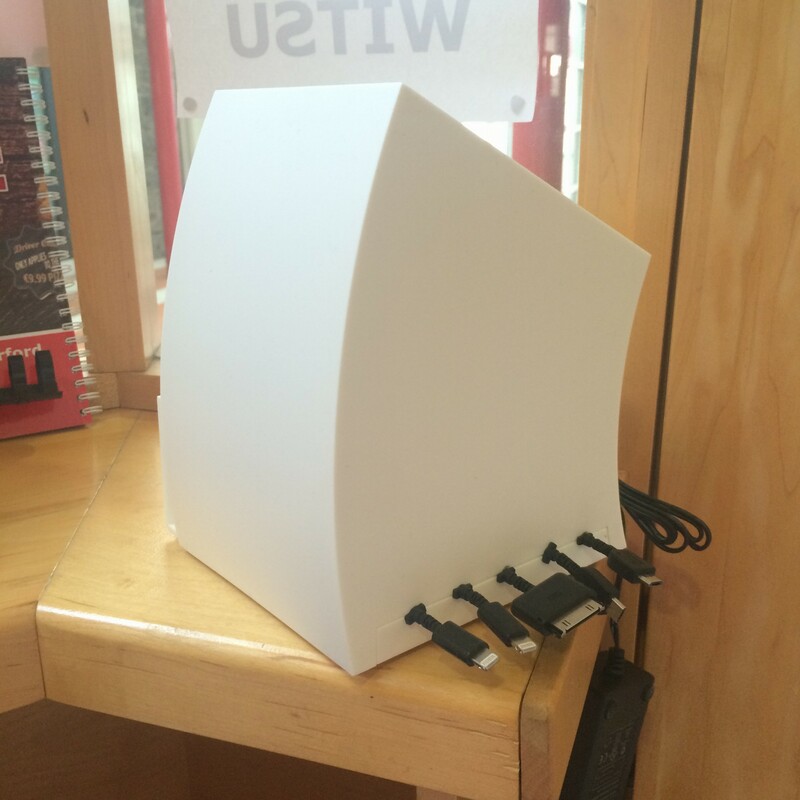 We now have universal chargers located in both Students’ Union shops if your battery ever goes dead. You can charge your phone free of charge. 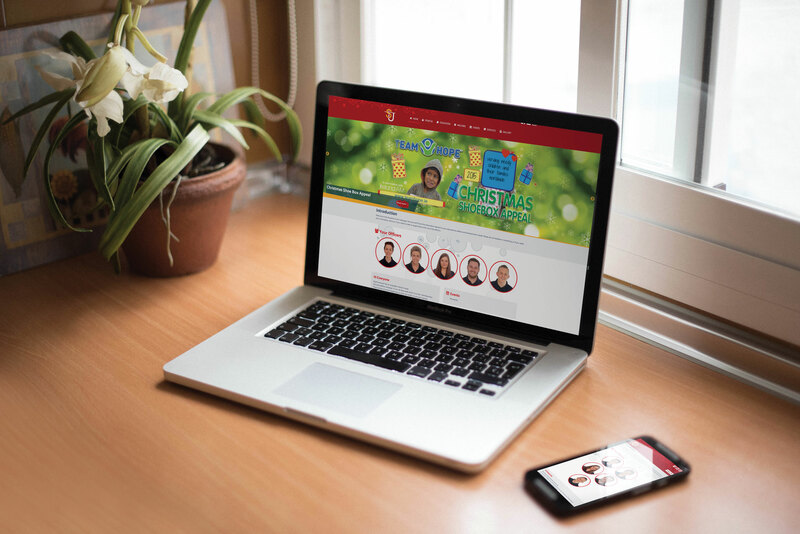 The old WITSU website was very much outdated and we have been working for the last couple of months renovating this new website. 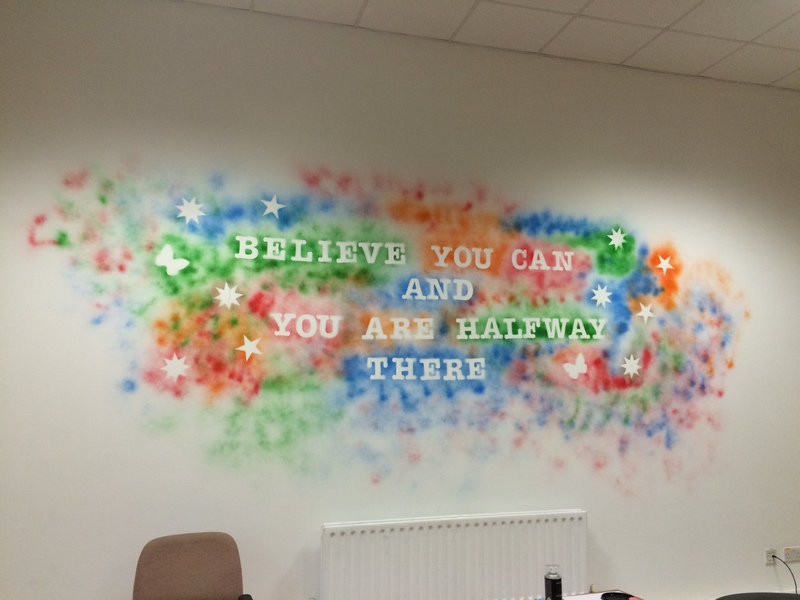 We have renovated the recreational room in College Street. It is now a funky and colourful chill out space for students with many DVD’s and games available from the Students’ Union.